VIVID is Australia’s longest running design competition. 2019 marks the 16th anniversary of this highly anticipated industry platform, which shines a spotlight on our emerging furniture, lighting & object designers. VIVID has kick-started the careers of many prolific Australian designers and is recognised as an important destination for both the local and international design industry. You can see a review of the Award Winners here. This highly anticipated industry platform is an important destination for both the local and international design industry at the Decor + Design show in Melbourne. VIVID has already assisted over 700 designers with more than 1,000 products to kick-start their careers. Judged by a panel of prominent and respected industry figures, finalists will exhibit their design prototypes at the VIVID Awards Gallery. 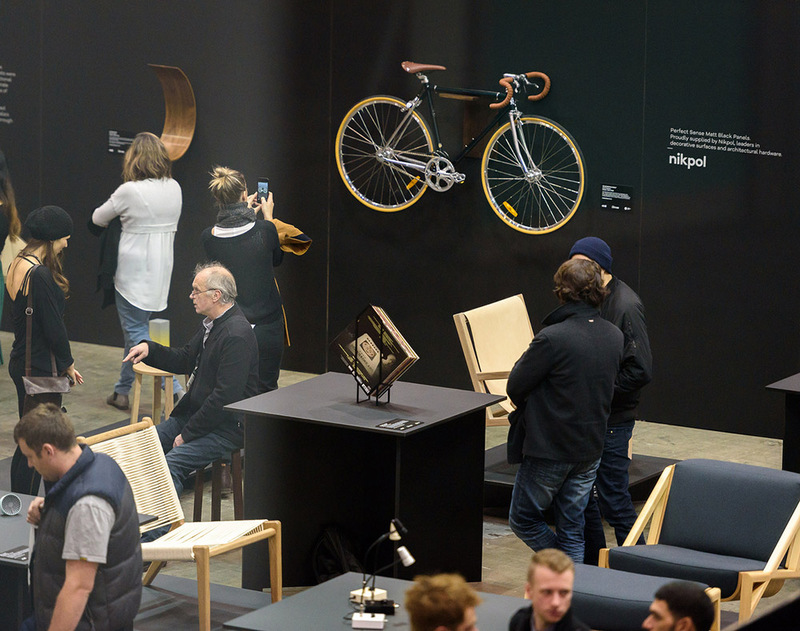 Awards categories include Furniture Design, Lighting Design, Object Design, Concept Design, the ADA Award of Merit, and the VIVID 2019 Judges Choice Award. Judges include Jan Henderson – Inside Magazine, Anne-Maree Sargeant – AUTHENTIC DESIGN ALLIANCE™, Dana Tomic Hughes – Yellowtrace and Richard Munao – Cult. VIVID always puts on a fantastic show, the opportunity to exhibit your work as well meet judges and industry leaders is invaluable. Sharing the experience with other emerging designers fosters a great sense of community while also providing engagement with the broader design community. I found VIVID to be a great platform for emerging designers as it helps to shine a spotlight on the next crop of Australian creatives. It is also an amazing opportunity to gain valuable feedback from industry professionals which is vital in the early stages of our careers.